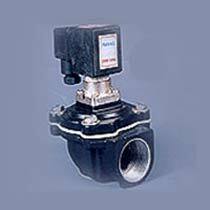 The company is a known Solenoid Valves Supplier in India. Our Solenoid Valves are valuable component in any system. Our Solenoid Valves are used to control the bag house cleaning mechanism. The mechanism involves the cleaning of dust from filter bags by providing airwaves having high pressure.